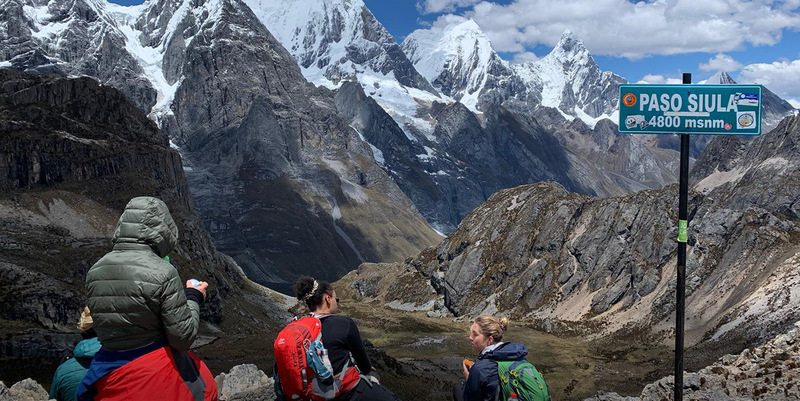 Some people find it overwhelming to figure out how to prepare for their adventure to the Peruvian Andes. 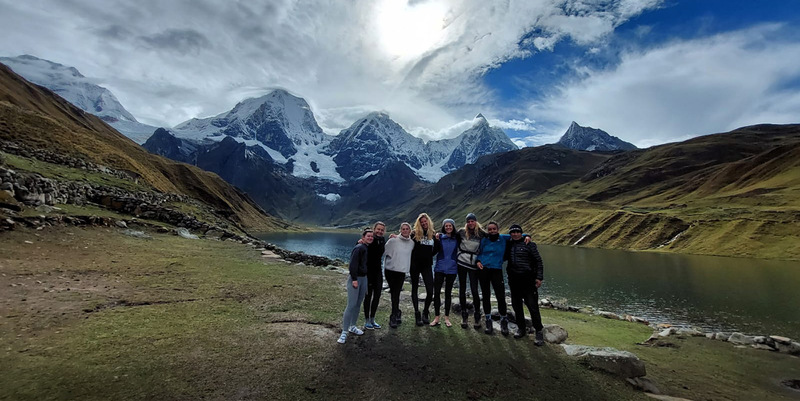 Hiking to Cordillera Blanca and Huayhuash are something truly incredible that we all are capable of doing, but these helpful hints should get you there a little easier. 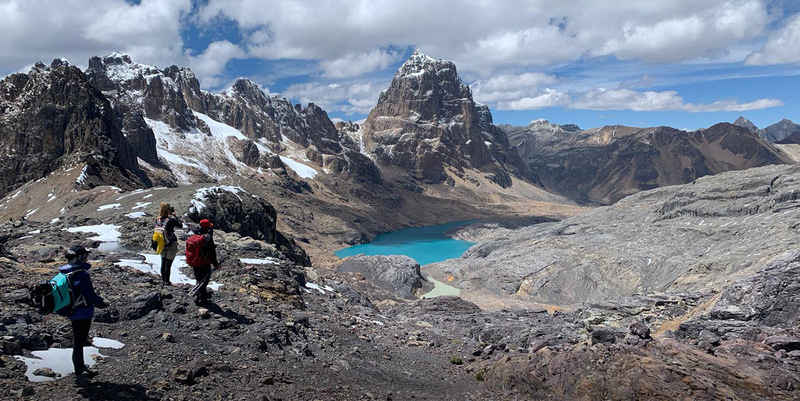 Hiking in the Andes is something different than hiking at sea level. The higher elevation makes breathing difficult. Some people find it helpful to use prescribed medication like Diamox. Talk to your physician to figure out what is best for you. Get your body moving. Walk, run, hike…whichever you choose will help prepare you for constant motion and getting through your days until you reach the highest point. PASS or HIGH POINTS. 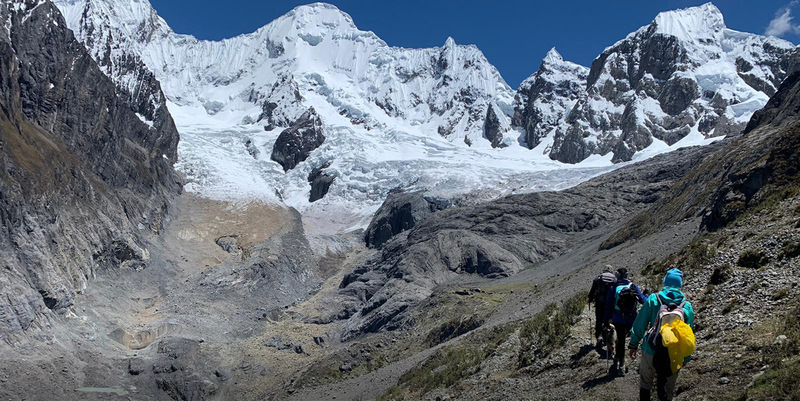 For those of you who chose Cordillera Blanca or Huayhuash trek, ancient Peruvians created a path always up and down and you will be using those original creations some of them are pre-inca. When you are ready to pack for your trip, remember less is more. Here are some essential things you should remember. Original passport…make sure you bring the same passport that you used when booking. We submit your passport number to the National Park service and they will not allow you on the trail with a different passport number. Student ISIC card, tis useless for the Huascaran National Park. It can help you to Cusco for the Inca Trail. 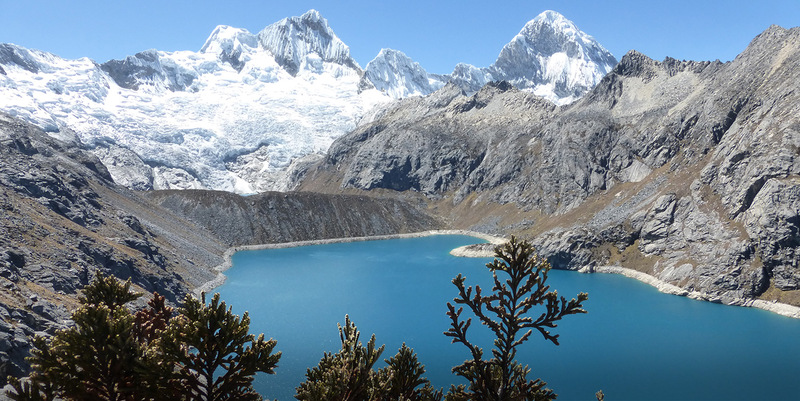 Hiking boots…make sure to use your hiking boots before you get to Huaraz . Broken boots are often uncomfortable on your first few hikes. You don’t want to be uncomfortable on your trek. Daypack…anything you need during the day needs to be carried by you in your daypack. It’s great to get one with a camelback so you have plenty of water available. Rain jacket/Rain pants…the weather on the mountain is unpredictable. We can’t promise you that there won’t be rain. In case of rain, you will be most comfortable in a waterproof jacket and pants. Rain poncho…bring a rain poncho in addition to your jacket so you have something to cover your daypack. Plus, during warm days, it will be more comfortable. Head Lamp…there isn’t any electricity at the camping sites. Headlamps are important to walk around, be comfortable in your tent and use in the washroom. Layers…the temperature changes drastically from morning to night. Make sure to pack lots of layers including something extra warm for the evenings and for sleeping in the tent. Hat…you might want more than one. One to block the sun and one to keep you warm when you get to the top of the Andes. Candy…Andean Hiker will give you a snack each day, but some people like to pack a little extra sugar to help them get the extra energy needed to finish the day. First aid kit…its useful to have a small first aid kit with Band-Aids, Tylenol, nausea pills. It’s always better to be safe then sorry. 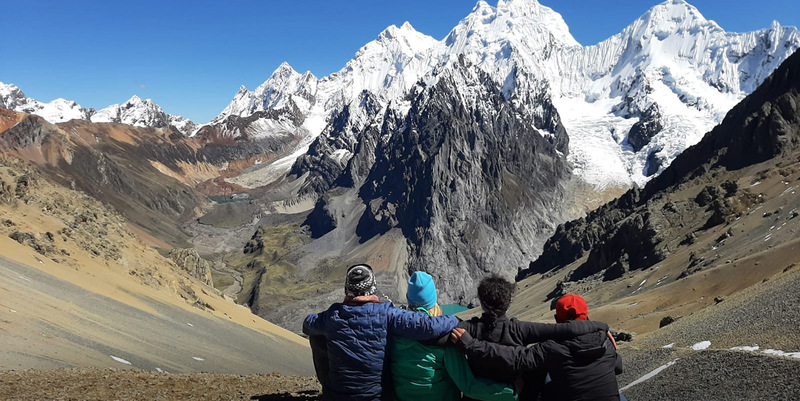 These things are important to have, but can also be rented from Andean Hiker. And finally DO NOT FORGET YOUR CAMERA. We hope this will be your greatest travelling experience and expect that you want to have photos to help you remember the trip. Extra batteries are always a good idea.